Thanksgiving is done and most of us have a ton of leftover turkey to deal with. You can freeze it, make salad, use it in recipes to replace chicken or make yourself a good ol' turkey sandwich. I for one am very thankful for the leftovers especially since my husband and I have both been sick for the last week. Again I am thankful that he was not as sick as I have been. You may think that sounds crazy but see he still has work everyday, I on the other hand have the luxury of staying home. So, if one of has to be worse off, I'd rather it be me. He was a real trooper, feeling like crap and working without complaining. With leftovers he could still have a hot meal. I did must up enough energy 3 days into being sick, to throw together this soup. It was a delicious way to use leftovers, and veggies before they spoiled, have a hot meal and not have to stand over the stove. Win win in all cases. Some may argue that this is not keto since it has black beans, since keto does not recommend eating beans, but, being sick and needing added protein, I calculated the carbs and felt it was worth it, plus it added to the Tex Mex flare of the dish. So if you are still about your carbs or lack of and want to remain strick keto, leave the beans out. It's your dish, fix it the way you prefer, this really is more of a guide. Hope you'll try it and if you do, let me know how you liked it. Super simple meal, dice the vegetables and toss into a large pot. Bring to a boil and reduce heat, simmer for 1 hour. 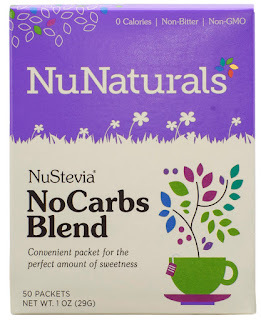 Sugar Free Cheesecake Swirl - keto AND a NuNaturals Give away! Need a dessert you can enjoy for the holidays without feeling deprived? How about this brownie cheesecake swirl?? It was a great treat and will satisfy your sweet tooth and keep you off the sugar high. That is important to me. I am down 31 pounds since I began the #keto way of eating and at times I miss certain foods, especially with the holidays approaching but I'm trying, yes trying, to stay the course. As a general rule I don't miss sugar or carbs but Thanksgiving and Christmas mean, family, love, celebrations and carbs. Mashed potatoes, rice, rolls, corn, sweet potato casserole, the list goes on and try as I might, I know I will slip a tad but I don't want to totally fall in to the carb coma. I made this up as I went along, adding a little of this and a little of that. One thing that remained and that was the use of NuNaturals products. I love them! If you haven't tried them, here is your opportunity. Enter to win! I have been using them for around 4 years now. Ron and the staff are wonderful. After the recipe you'll find the ENTER TO WIN section. No I wasn't paid for this post, I am offering this give away because Ron is generous and I enjoy their products. Nothing to buy but once you try it, you'll keep going back. I add the flavors and syrups in my coffee, all made with Stevia and Monk fruit, no artificial chemicals. Blend all of this well in a mixing bowl and set aside. Blend well and pour into a nonstick round pan or a greased ceramic pan, 9-10 inches. Pour the first mixture on top and swirl. Bake in a preheated over at 350 degrees for 25 minutes. Allow to cool, store in the fridge. Slice and serve with a drizzle of NuNaturals cocoa syrup on top and fresh whipped cream or leave plain. Either way it's delicious. 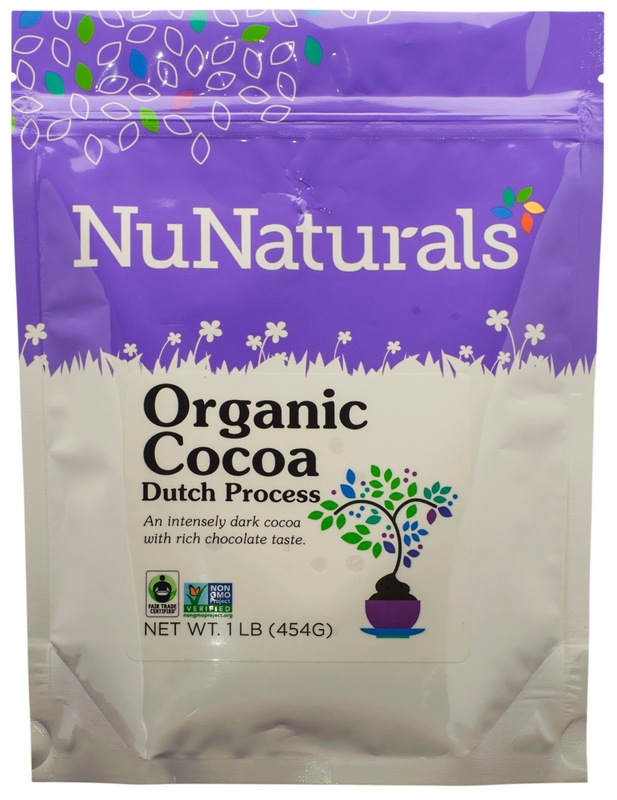 We are awarding (4) four readers one bottle of the Vanilla Alcohol Free NuStevia Liquid, a bottle of our NEW SUGAR-FREE COCOA SYRUP, & a package of the NEW COCOA POWDER, PLUS a 50 pkt. 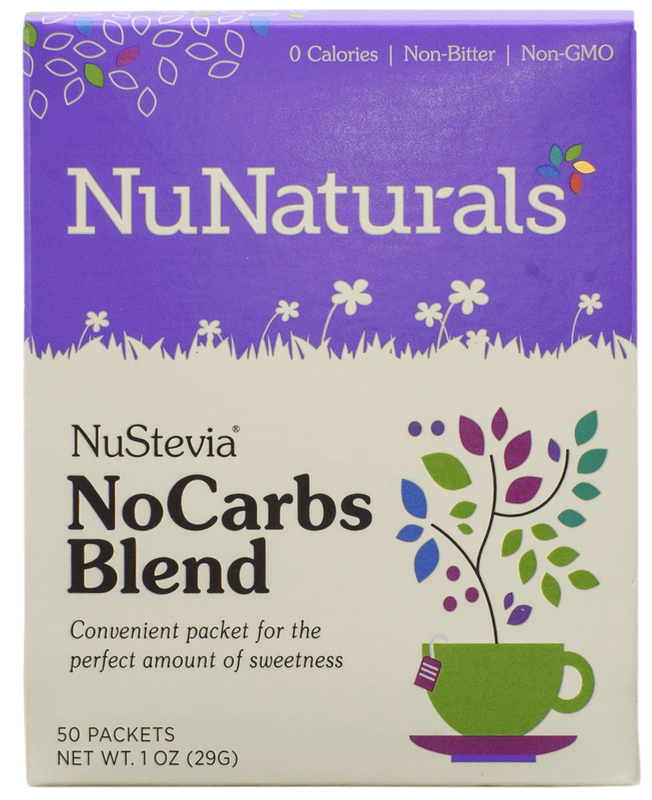 box of our NuStevia NO-CARBS Stevia Packets. In addition, each of the 4 winners will also receive a FREE BONUS item. The total retail value of each package is $ 70.00. NuNaturals WILL SHIP DIRECTLY to the winners. WE CAN NOT SHIP TO P O BOXES. We need full name, specific address, & EMAIL address so we might advise all winners regarding the status of their award shipments. When the winners are chosen I, Dawn, will email you and inform you that you won, then Ron will ship your products directly to you. When you get to the check out, IF you are purchasing, you can receive a discount based off of your visit here and entering to win. Just use: DISCOUNT CODE of : BLG1217 and they will receive a -15% DISCOUNT on their entire order. ( NOT to be combined with any other discounts. ) This discount remains EFFECTIVE UNTIL December 31, 2017. Online ordering customers may also receive FREE SHIPPING to the CONTINENTAL U.S. on all orders exceeding $ 35.00 after discounts. Congrats! Ron will be emailing you for your addresses. 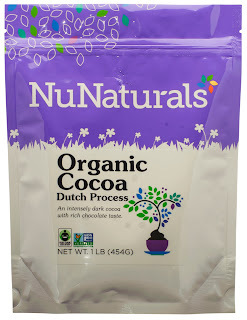 NuNaturals will ship directly to you. I left my job and home in NC and moved to GA the end of September. Then I moved again the end of October. Now...yep you guessed it. I'm getting ready to move again. But this time because my husband, yes husband, was promoted and they company is moving us. Oh yeah!! I got married!! I am over the moon happy but you know they say happiness is contagious, well it's just not so. The cashier, this young Haitian guy, who is a doll, said to me "some people are always grumpy, congratulations and I hope I am lucky enough that one day I get married and my wife is as happy as you are, your husband is a lucky man" to which I replied, "you dang skippy he is! LOL but we are blessed thank you" he laughed too. I began the keto way of eating on 1 July, I am down 30 lbs! My current goal is 30 more, then I will set another goal. Basically, keto is low or no carb. No rice, potatoes, pasta, high starch veggies, no sugar and very little fruit. I love my fruit and honestly that has been the most difficult. But, there are days where I say "hang it" and I eat an apple. Maybe it will take longer to take off the weight but such is life. I refuse to be miserable and deprived. So if it takes longer, it takes longer. So simple, eggs, cheese, ham, olives, pimento, black pepper BAM done! This is a normal breakfast for me, minus the grapes. Those are a treat, as Keto is not big on fruit due to the sugar content. We were at the courthouse applying for our license, on the application we skipped question 6. When we approached the counter, the clerk said, you didn't answer question 6. I said "well, the question wasn't clear, so we left it blank", she laughed, and said "well, are y'all kin? Blood relatives?" We both said "NO" she laughed and said, okay write it in block 6. At the courthouse, in the same office, you apply for not only marriage license but also gun permits. LOL gives new meaning to shotgun wedding! After getting married I sent my boys a text...and just for the heck of it I included my daughter. Now if you don't know, two of the five are adopted. So this makes it even funnier. Yes, we are warped. "You'll be happy to know that you are no longer illegitimate, I married your dad tonight"
For those of you behind on things, I married my ex husband, my kids father. Steph: I love you mom! My youngest son sent me a text just a few hours before the wedding: " congratulations to you both, I wish I could be there, I love you both"
I replied "It's okay, you missed the first one too"
His reply was "well yeah, there's that"
LOL I don't know if my kids appreciate my humor but my husband and I get a kick out of it and their responses. My oldest sent a text " sorry I can't be there for the wedding and to celebrate with y'all"
I replied "sorry you'll miss the wedding but if you were here we would not include you in the celebration, we don't like an audience." He replied "LOL love you mom"
In 10-12 years his house will be overflowing with teenage hormones! Our new home...my neighbors wifi cracks me up! 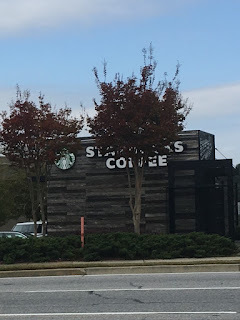 Tamara I thought you'd like this unusual Starbucks. Less than a mile from my house. I've seen some crazy things, but onesies for grown men??? I think not. While traveling we saw a "Dwarf" Chic Fil A... I was like, huh? SO I looked it up. The founder of Chic Fil A actually started with the Dwarf restaurant, then it became the CFA later on. Here in Atlanta, the original dwarf house is still open, right now they are renovating. It even has a little dwarf door for the kids to go through. How cool is that? Welcome to the November 2017 edition of #BlogWithFriends. 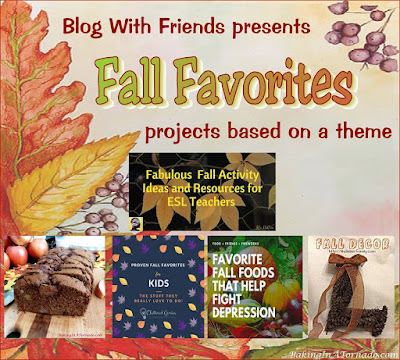 This month our theme is "Fall Favorites" and in that, each blogger has chosen their own way of sharing favorites with us. 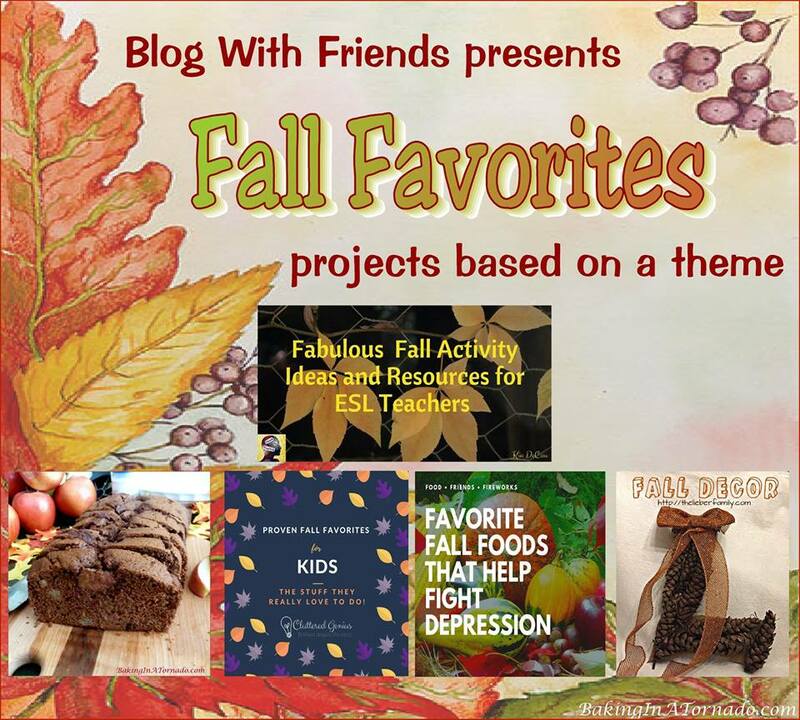 Recipes, crafts, DIY and teaching. I hope you'll visit each one. I have a love for Fall. Cooler weather, sweaters, hoodies, hot cocoa, bon fires, roasting marshmallows, wrapping up on the couch in front of the fire reading or watching a movie, sleeping with the windows open and feeling a cool breeze, going for a hike and not sweating to death. The list goes on and on. One of my true favorites is that the holidays will be here soon. Halloween just passed and we are quickly approaching Thanksgiving and then way too quickly Christmas will be here. Turkey, stuffing, pies, cakes, sweet potato casserole, collards, the list is endless of my Fall favorite recipes! Here is a quick little cupcake I whipped up last week. I will edit this post later if possible, as I have misplaced my recipe I was working on. Red face, shame on me! 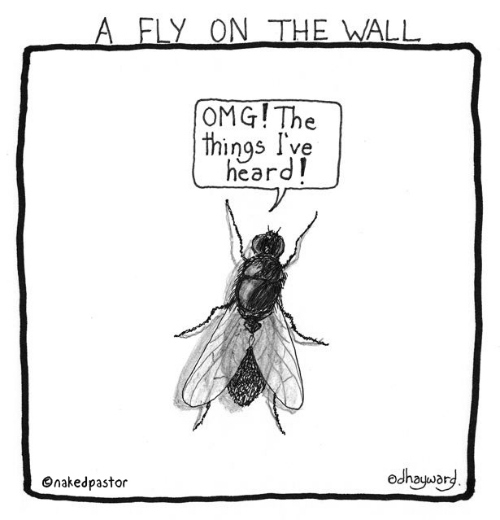 I wrote it on a scrap of paper and am afraid I threw it out. LOL Who hasn't done this, right? Please tell me I'm not alone. For the South, we had a cold snap. It was a big old 45 degrees, but hey it is November. Of course that didn't last but a few days, so while it was cooler I decided to test out a few new soup ideas. Keto friendly of course! Saute the meat until medium rare, add the veggies and seasonings/herbs. Pour in the broth and water. Cover and simmer for at least an hour or you could pour it all in a slow cooker on low for 4 hours to enjoy later. This is filling but not heavy. A delicious meal with very little effort. 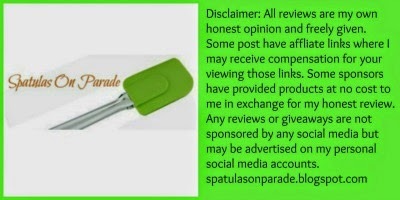 Follow SpatulasOnParade's board Spatulas On Parade on Pinterest. Imagines and recipes belong to the author and may not be copied or shared without permission.Dawn B. Simple theme. Powered by Blogger.